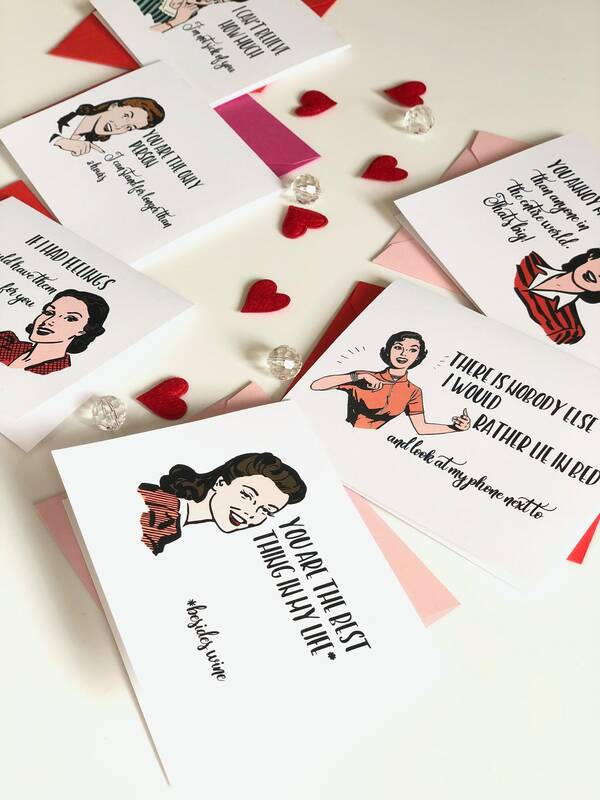 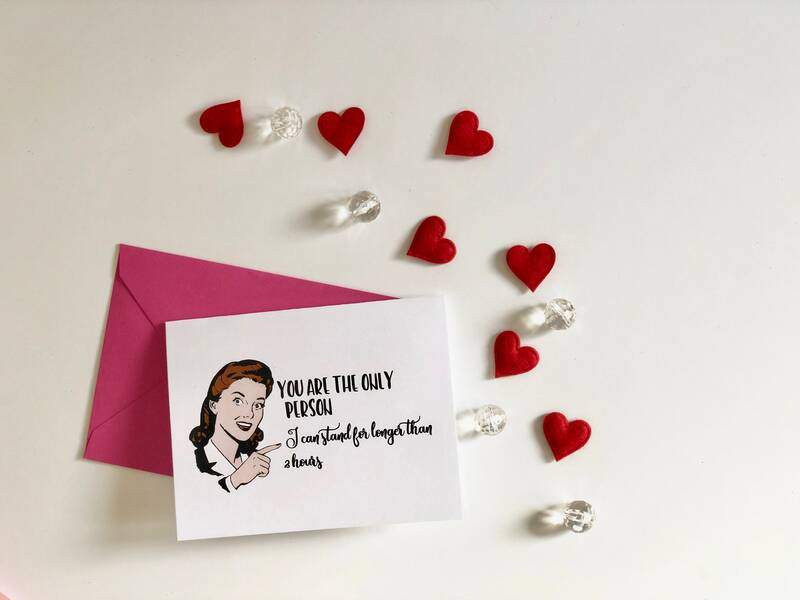 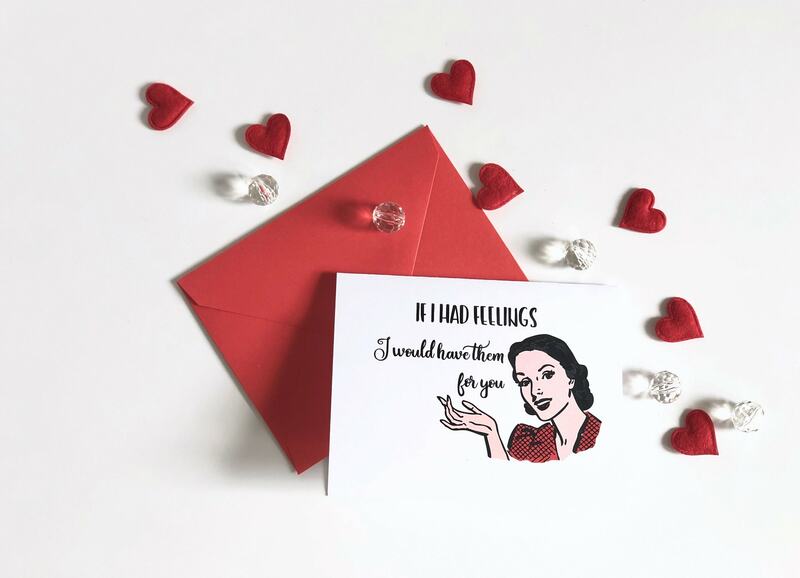 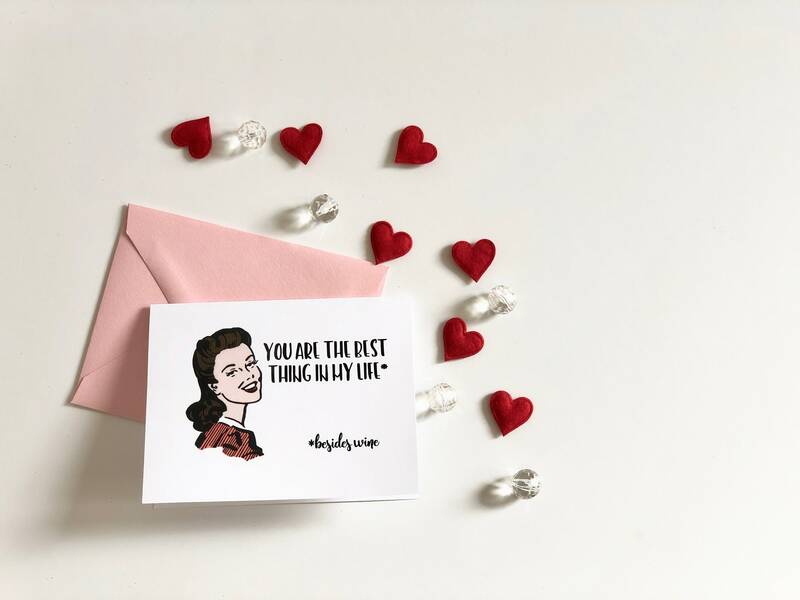 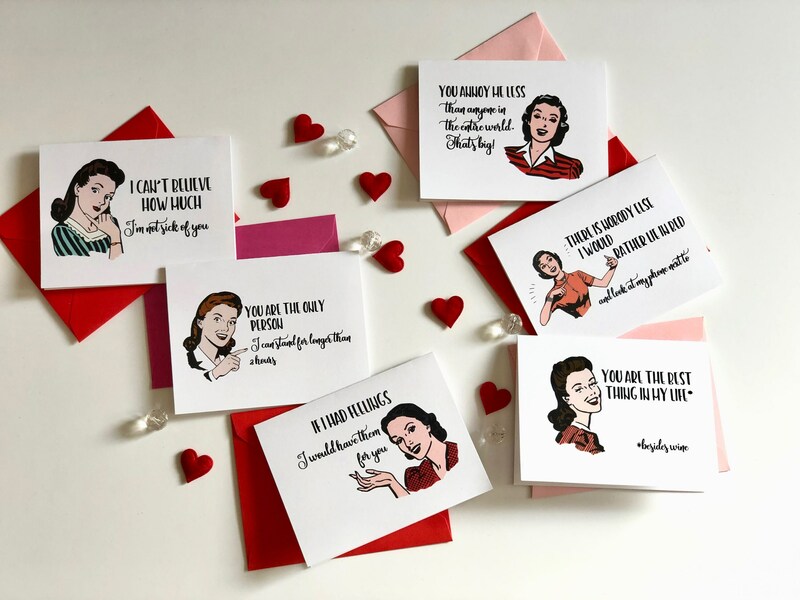 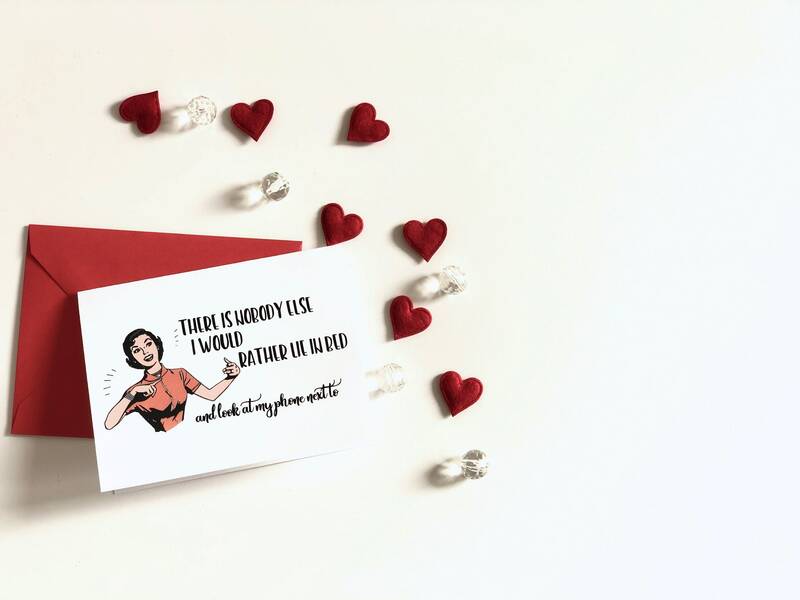 Send some love (or not) with these funny Witty Women Valentine Cards. 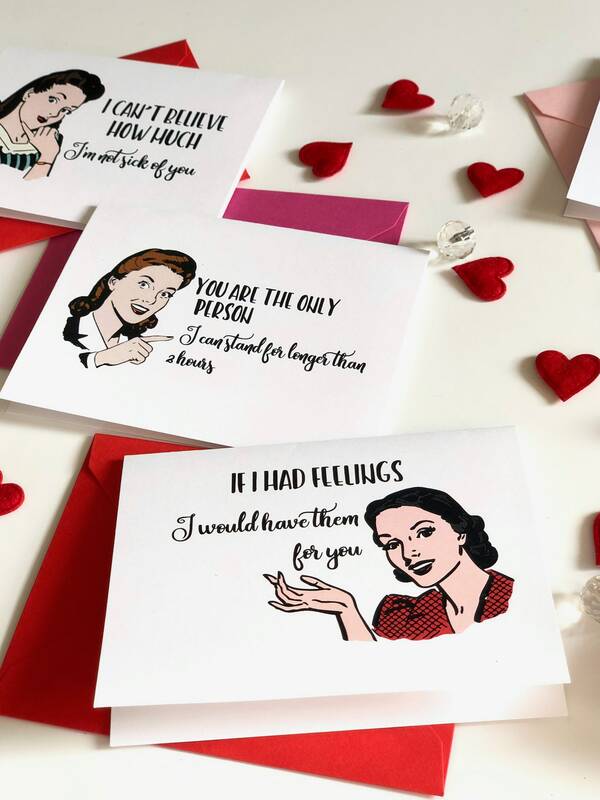 Each one is perfect to give to your love, your friend, your crush...or even your enemy! 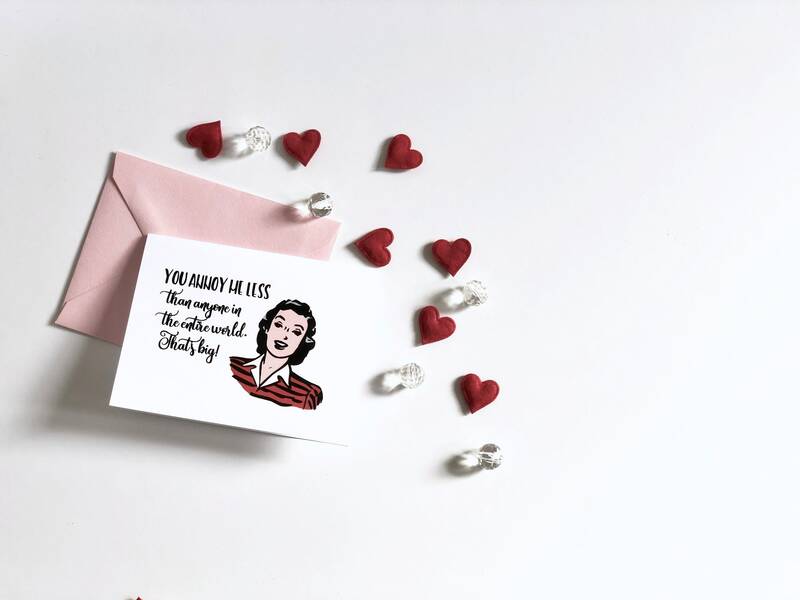 *You annoy me less thank anyone in the entire world. 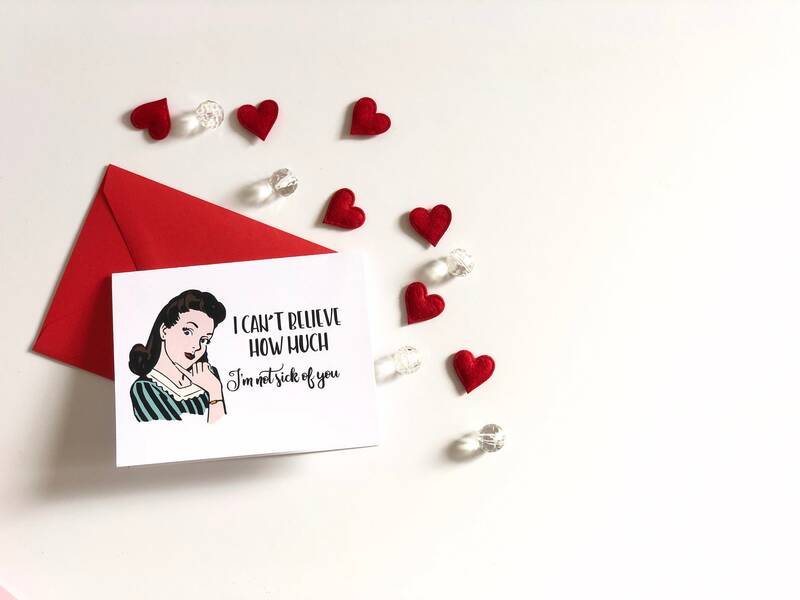 That's big!